Trails and Hook Rural Tourism. The majority of People will complete the full 20km walk from the picturesque Tintern Abbey to the world famous Hook Lighthouse. 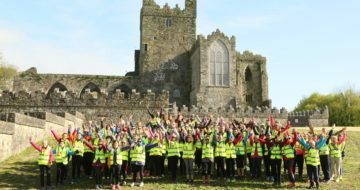 The first leg of the walk will go from Tintern Abbey through scenic Saltmills and into Fethard on Sea where a well-deserved pit stop will be provided at the Fethard RNLI Station. From this point other walkers can join in the 12.5km walk to the Lighthouse. 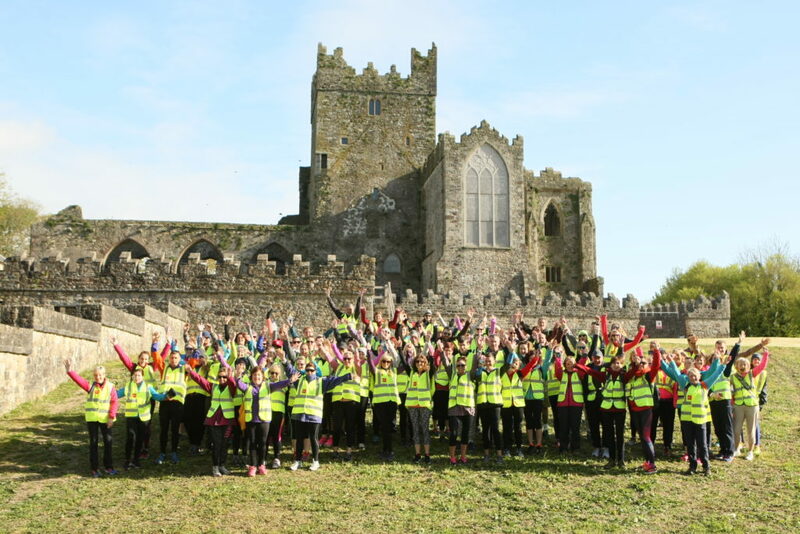 Participants will have beautiful sights along the way including , the Martello Tower at Baginbun, Templetown Church and Loftus Hall (where families can join in for the final 3.5km), and finishing at the Hook Lighthouse where some well-deserved refreshments will be served. Participants from near and far will also get the opportunity to enjoy the Shine a Light festival at Hook Lighthouse while waiting on courtesy buses to take them back to Tintern Abbey.